You think that's impressive? You should see his buns. "Do you sell dough nuts?" Just wait a couple of days and he'll be rock hard. When he asked me if I fancied a roll in the hay I was expecting more than a cheese sandwich. 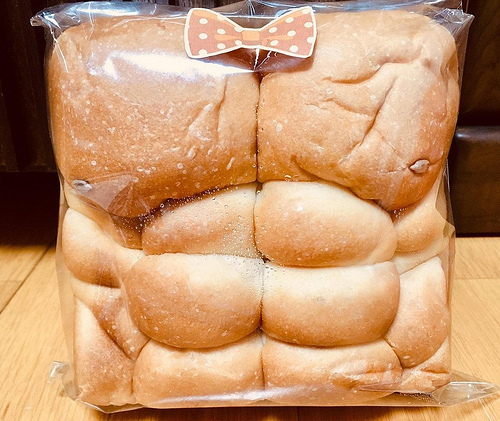 "Darling, I was thinking of you when I bought this"
"Yes, I was thinking, I wish he'd lose that f*cking massive belly and look more like this"
"I lost my breath after I got hit in the bread basket." "just this and a baguette please, don't ask." Some bakers go a bit mad at Easter. "Nice body, for a loaf." When your relationship gets a bit stale just pop in the oven at 180 C for 5 minutes. Consume within a day torso. Once they were rolls of fat. If you use your loaf, you can look like this too. I like a man with a nice little bun. "Hmmm. Can't wait to see the hot dog roll"
Thinking of getting a man-bun?